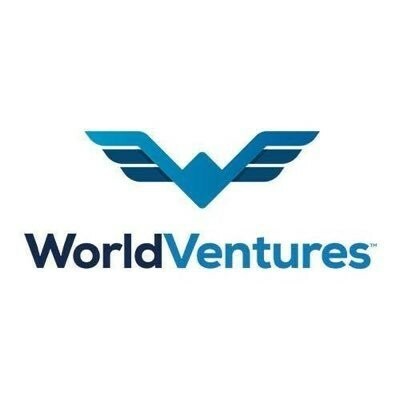 2017 has been a year filled with tremendous growth and great accolades for WorldVentures South Africa. This year the company reached new heights with customer acquisition and membership retention as they celebrate their one-year anniversary. Starting a new business in a new market is never easy but their business model success has proven otherwise , there has been a spike in the market as more and more people are seeking alternative streams of income. 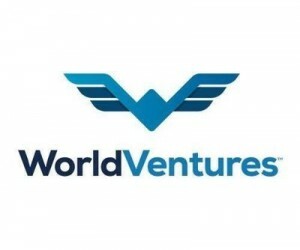 WorldVentures provides just that platform as a leader in the direct sales industry. The industry is incredibly lucrative, as is evident with the expansion into Uganda. The opening of the South African office was due to the expansion of the continent’s market, coupled with the need to make resources more accessible. General Manager, Kemble Morgan adds, “It has also proven to be pivotal in giving aid to the Representatives servicing the African market”. The office has become an asset to independent sales reps, offering them complete access to the fully-equipped training facilities, merchandise, sales tools and the knowledgeable support from the proficient inhouse team. Being awarded the prestigious DMA (Direct Marketing Association) membership has also been crucial to ensuring that the business is run ethically in line with their resolution. There is so much more to come. Continuous innovation of systems and processes is sure to have a more streamlined effect on efficiencies. There are new and exciting DreamTrips™, that are on the horizon accompanied by a refreshed website launching in the new year – giving everyone an equal opportunity to enjoy the travel life, economically.